Pottery Kiln 1. USAGE Magnetic roller kiln is mainly used for pre-burn, ceramics, chemical products, sintering, the calcined powders and other industries. Equipment with low failure rate, high degree of automation, low power consumption, easy operation and maintenance and so on. specializes in the design and manufacturing of industrial furnace and associated control cabinet, special transformer. Yixing Zhongya Electric Stove Co., Ltd.
2.One sales representative serves you from inquiry to products shipped out. so that we are quite experienced. 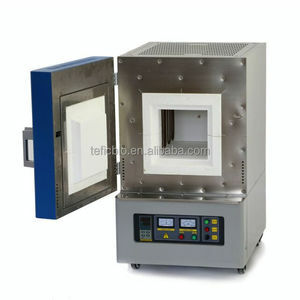 determined to do advanced materials preparation equipment manufacturers and suppliers of leader. Our main products are pottery machine, rotational equipment and Rotational molding products. Pottery machine and the rotational moulding machine and products are 2 factory ,but the same legal presentive person. For the pottery machine we have 12 experences in this area . 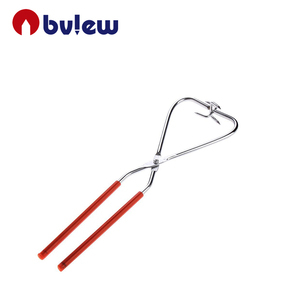 Alibaba.com offers 692 pottery kiln products. About 22% of these are refractory, 18% are industrial furnace, and 15% are laboratory heating equipments. A wide variety of pottery kiln options are available to you, such as free samples. 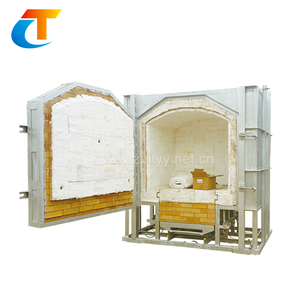 There are 687 pottery kiln suppliers, mainly located in Asia. The top supplying countries are China (Mainland), Pakistan, and Japan, which supply 83%, 10%, and 3% of pottery kiln respectively. Pottery kiln products are most popular in Western Europe, Domestic Market, and South Asia. You can ensure product safety by selecting from certified suppliers, including 204 with ISO9001, 74 with Other, and 43 with BSCI certification.